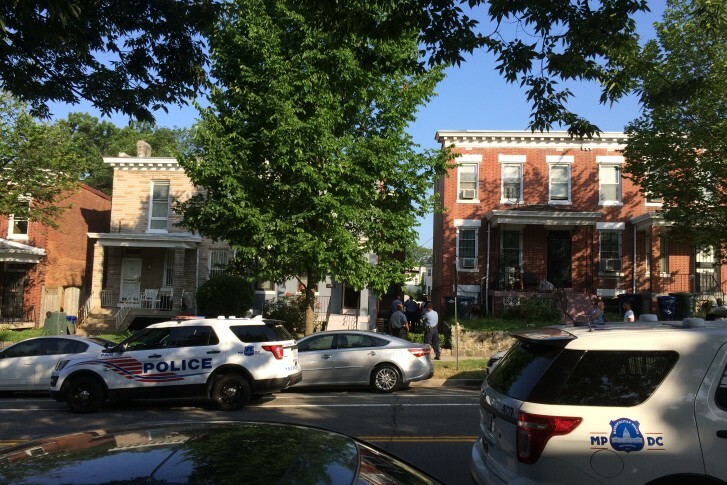 Officials are waiting for the ground to harden before towing the four-door sedan from an area along the canal’s berm. 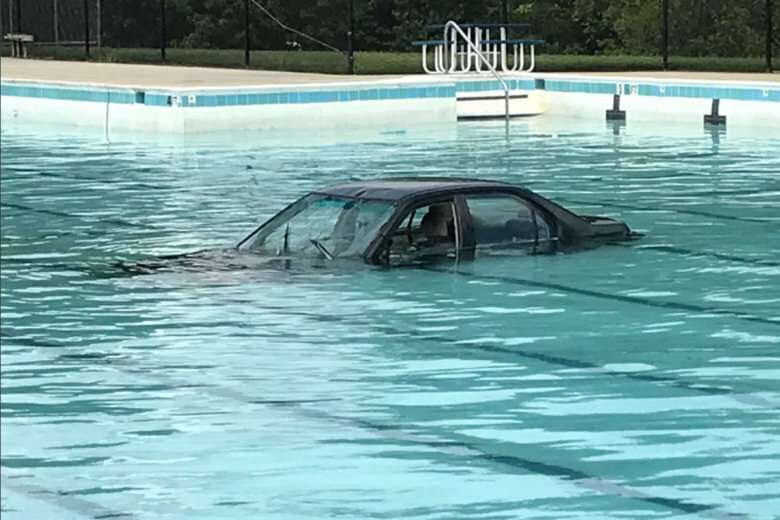 A Montgomery County Fire and Rescue spokesman said that a car plunged into the pool of the North Creek Community Center in Montgomery Village. 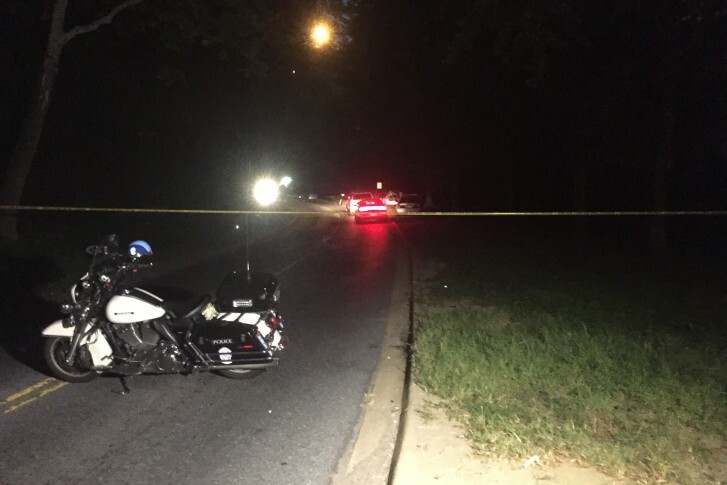 Police in Virginia say two infants who were apparently accidentally left unattended in a car have died. 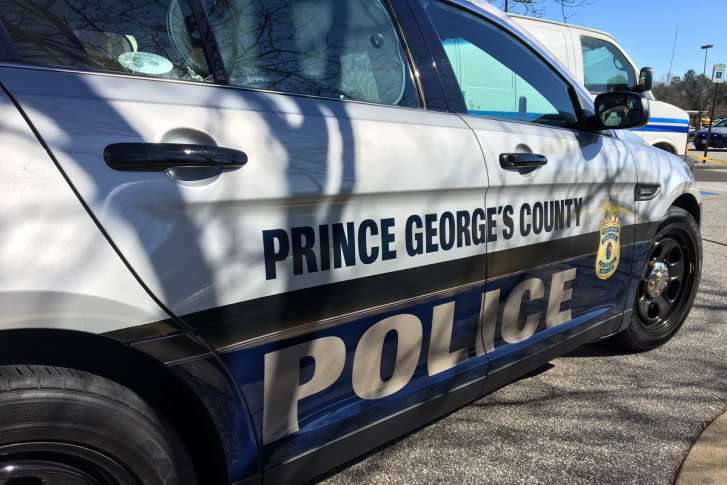 Prince George’s County police say they have a good idea of the type of the car used in a fatal hit-and-run in Accokeek early Friday morning. 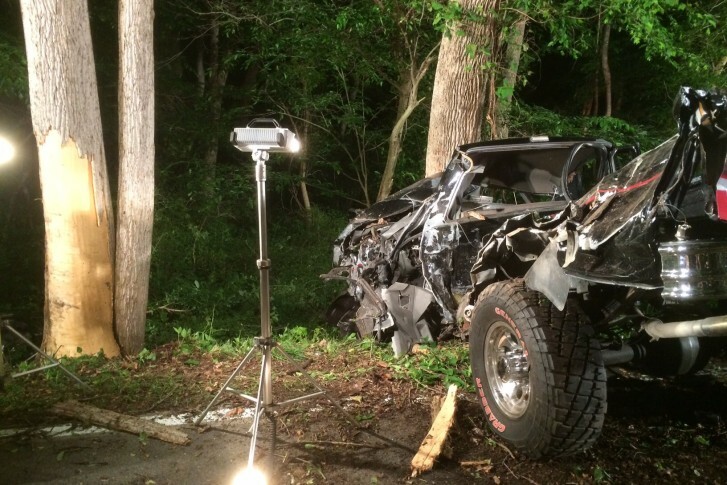 Just before midnight Friday, three adults and two toddlers were rushed to the hospital after the car they were in struck a tree in Waldorf, according to police. At least 30 people got out of their cars and lifted a tree off another driver’s vehicle on Beach Drive in Rock Creek Park. A car crashed into a Gainesville house Friday afternoon setting off a deadly fire that killed the driver of the car as well as a dog inside the garage. A 52-year-old man has died following a gruesome accident in Northwest Washington that left him pinned under a car. 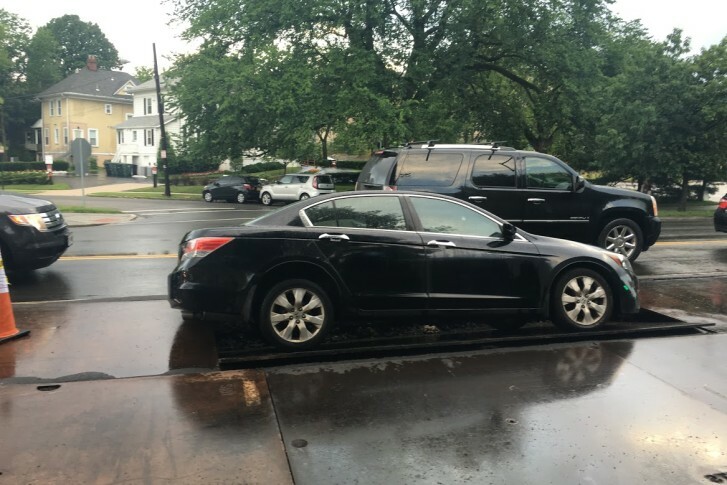 Two people out for some milkshakes had a sinking feeling when their car began to drop below ground in the Tenleytown neighborhood of D.C. on Friday. 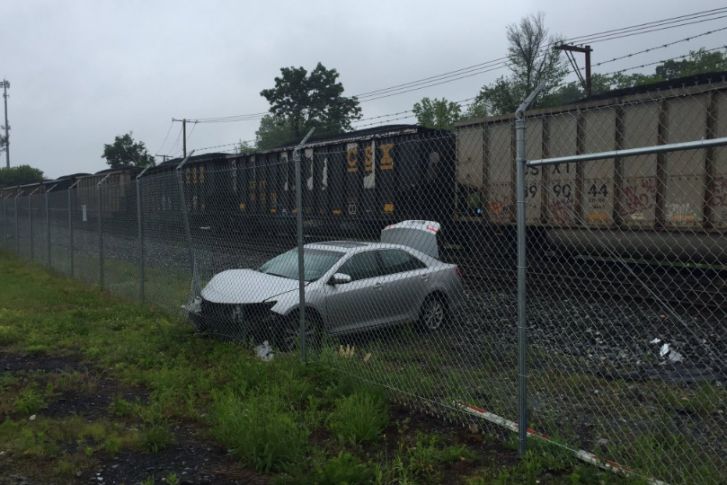 One person was taken to the hospital when a train carrying coal crashed into a car in Gathersburg on Sunday morning. 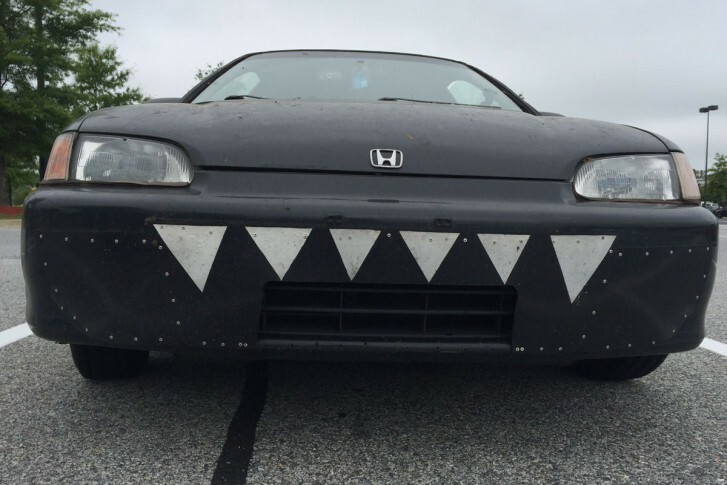 The black 1994 Honda Civic has what looks like white teeth in the front and a funny-looking plastic wing or tail in the back. But the owner has his reasons for his car’s odd appearance. While every car has strengths and weaknesses, some stand out more than others.